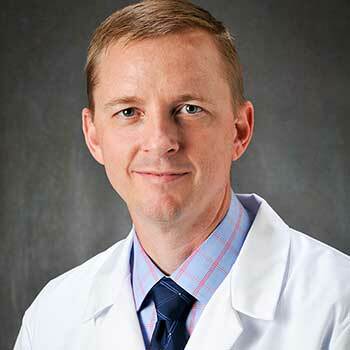 Dr. Lanier is a proud son of Maple Hill, Pender County, NC, where his family has been for generations. After studying music at UNCW he graduated from NC State University with a business degree. 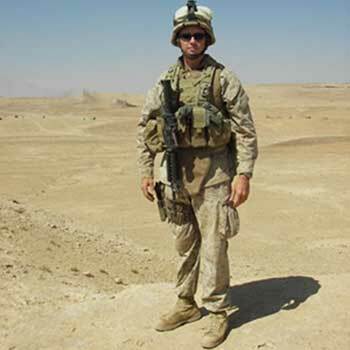 He joined the Marines shortly after the attacks of September 11th, 2001 and his experiences in Iraq and other far-flung regions of the world inspired him to become a physician. After leaving active duty in 2007 he spent more time at NC State preparing for medical school and graduated from the University of North Carolina School of Medicine in 2014. He is married and has three sons. Transparent pricing - no surprises! Plans of care and treatments are decided by you and your physician - not by an insurance company or an administrator.